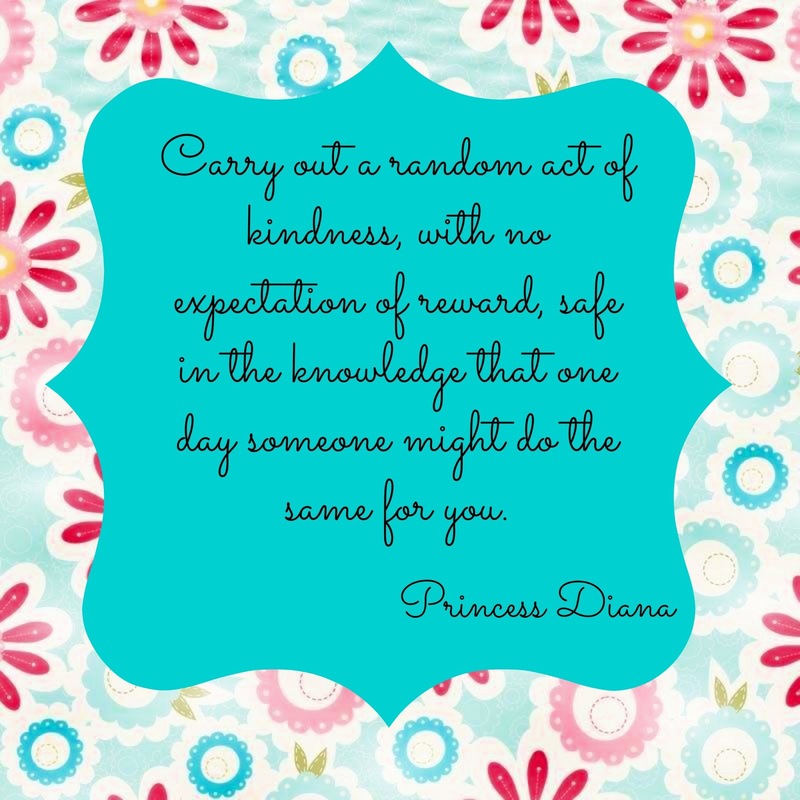 Carry Out a Random Act of Kindness. Previous Previous post: Never judge someone by the opinion of the others. Next Next post: As long as you know that GOD is for you, it doesn't matter who is against you.